Sorry, this entry is only available in European Spanish, French, Brazilian Portuguese and Italian. Rev. Fr. Mathieu Sawadogo, member of the Priestly Fraternity of Iesus Caritas of Burkina Faso died on Friday, May 1st, 2015. His funeral will be held Monday 4th May at Ouahigouya. He died in a street accident on his way to administer the Sacrament of Reconciliation to the nuns of the Monastery of St. Clare of Saye (7 km from Ouahigouya). Fr. Mathew was born in 1958, ordained priest on 9th July 1988 and died at the 57. He has exercised his priestly ministry in various parishes and institutions of the diocese of Ouahigouya (Ouahigouya, the Episcopal Secretariat, Kongoussi, the Youth Chaplaincy, Titao, Bam). After a stay of study and missionary cooperation in Mexico from 2008 to 2012 he returned to Ouahigouya and was the spiritual director of the minor seminarians and confessor of the nuns of St. Clare at Saye. 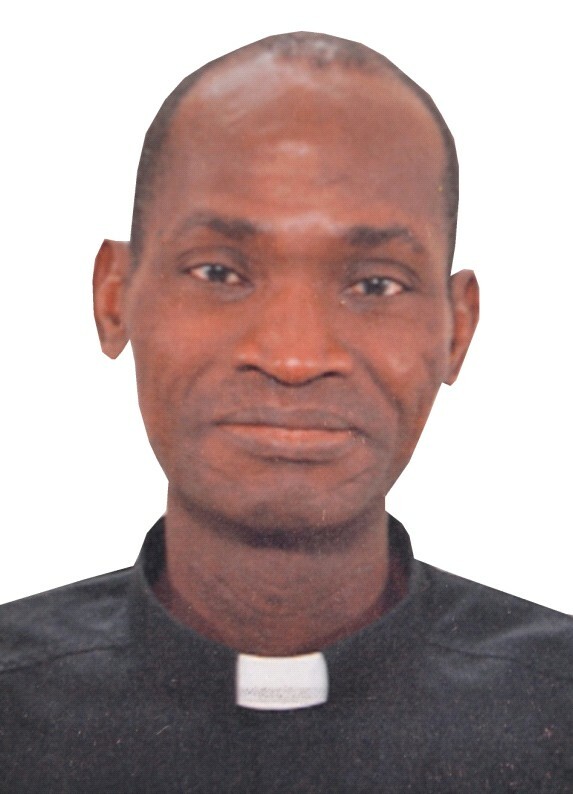 Father Mathieu is a diligent member of the Priestly Fraternity of Iesus Caritas of Burkina Faso. We remember him as a very humble and meet brother. He is always attentive to the joys and sufferings of others. His death is a great sorrow for his diocese and for the spiritual Family of Charles de Foucauld in Burkina Faso. Let us pray for him that the Lord may welcome him into his eternal life.